For the most part of the year, this was on track. I was going to the gym 3-5 days a week and ended up cooking and preparing my own lunches which were not only healthier but also tasted delicious and saved £££. I also managed to lose 8KGs by following the Wheat Belly lifestyle (essentially cutting out wheat). Towards the end of the year, this fell apart… I spent many nights studying and completing assignments/dissertation for the Open University which involved lots of coffee, chocolate, takeaways and energy drinks. Drinking plenty of water was achieved and continues be part of my daily routine. I buy those multiple packs of bottled water (still) from Aldi which come in handy for when travelling. The coffee plan didn’t go well too, I ended up drinking more than usual due to the boost needed to stay up and get my degree completed. I also realised I like coffee way too much! Complete! I now have a BSc in Computing and IT & Business (2.2) from the Open University. I’m just waiting for the official certificate (due in February) and graduation is in March! Complete! 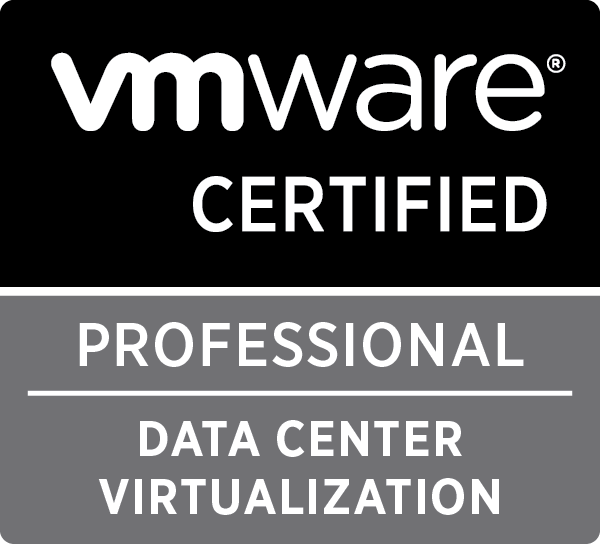 VMware Certified Professional 6 – Data Center Virtualisation unlocked. I don’t think I can hide away from the fact anymore… I really detest reading! Watching and hands-on is my preferring way of learning than reading! Unfortunately, I did not complete this, 2017 was a crazy year and my final year with the Open Unversity. The plan is to complete this in 2018. More travelling! Now that my degree is out of the way, its time to start exploring and start some new adventures! Amsterdam is already booked for Easter! Listen better! I have a tendency to listen and then drift away when an idea pops into my head, usually from the conversation at hand! Diary for 2018 already purchased! The goal is to keep using it throughout 2018! More meetups! I want to get out there and discover what other techies are doing and seeing if I can give anything back with the knowledge I have. Interested to know everyone else’s goals for 2018! Leave a comment below! Here’s to 2018!